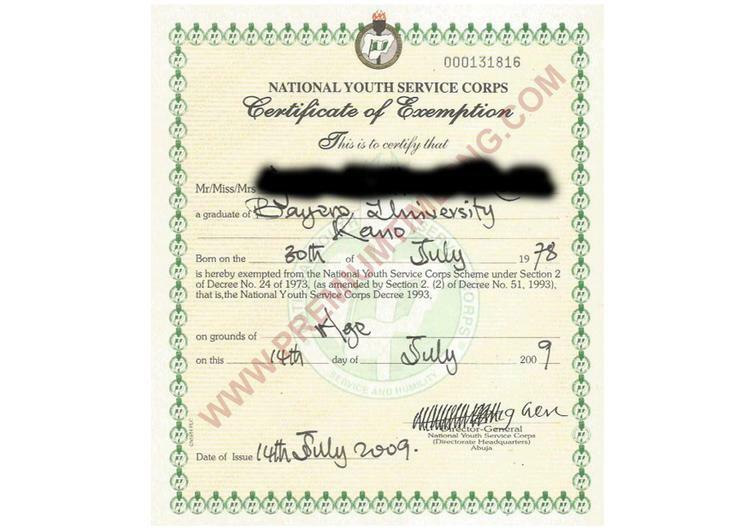 An exemption certificate obtained by PREMIUM TIMES Tuesday morning has further rubbished the authenticity of the purported NYSC certificate being paraded by Finance Minister Kemi Adeosun. ￼By the provision of the National Youths Service Act, some categories of Nigerians are eligible for exemption from the mandatory service. However, Mrs Adeosun remains ineligible because she does not satisfy any of the requirements for eligibility. 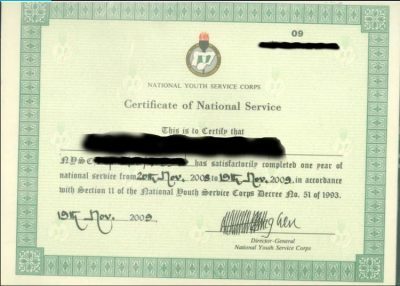 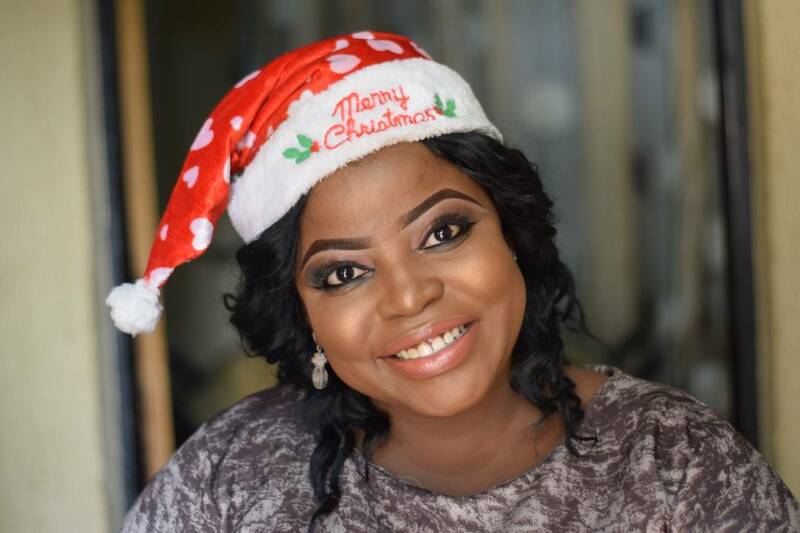 After a three-month investigation, PREMIUM TIMES on Saturday published details of how the finance minister submitted a fake NYSC’s exemption certificate to the Nigerian authorities after she skipped the mandatory national service upon graduation at 22. 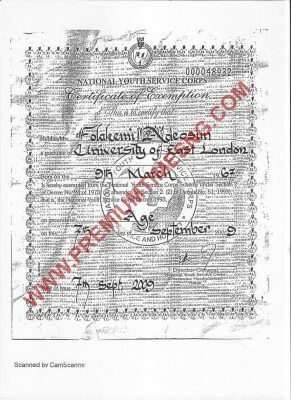 Details published by this newspaper on Monday showed that the questionable certificate was among credentials submitted by Mrs Adeosun to facilitate her appointment and screening in 2015. On Friday this newspaper reported how the National Assembly used the certificate mess as a tool for blackmail to get undue favours from the minister. 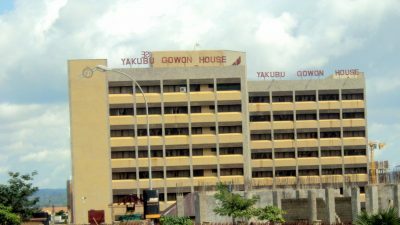 The minister had variously released money illegally to the lawmakers and funded projects not approved by the presidency. 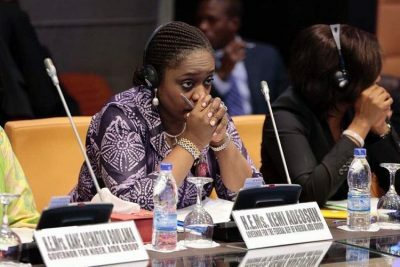 The scandal has generated outrage from Nigerians who asked the minister to resign from her post or be fired by President Muhammadu Buhari. A number of NYSC certificates for the latter part of 2009 sighted by our reporters carried the signature of Maharazu I Tsiga, the brigadier general appointed into the position by President Umaru Yar’Adua. 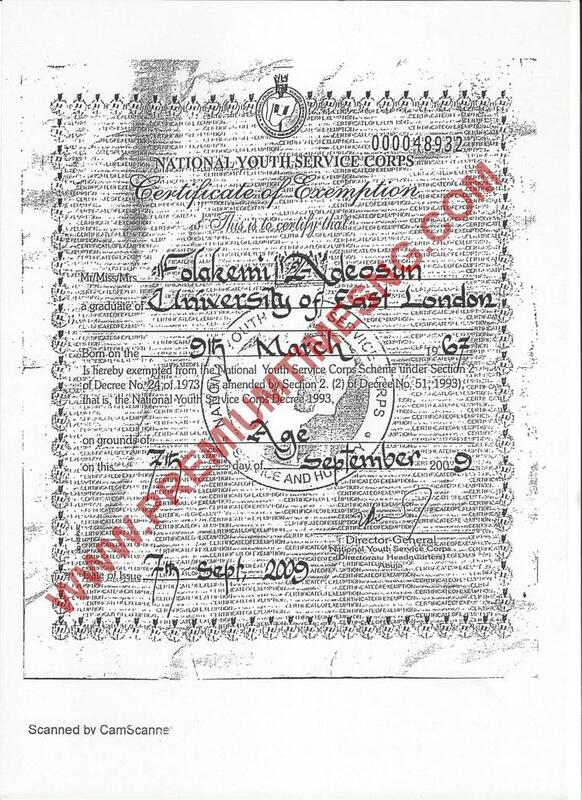 A number of retired and serving NYSC personnel, as enumerated in our earlier story published on Saturday, pointed out many discrepancies in Mrs Adeosun’s ‘certificate’. 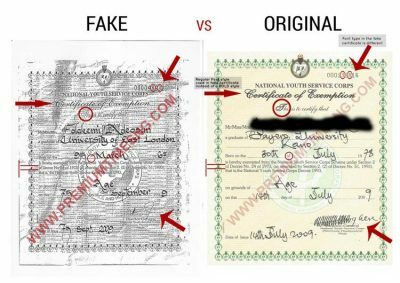 Some of the discrepancies identified include font of the serial number, the calligraphy, size of the certificate and the signatory.